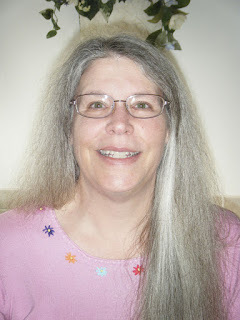 MyMemories Blog: Meet Feature Designer....Patty B Scraps! Meet Feature Designer....Patty B Scraps! Hi! I am Patty of PattyB Scraps. baking bread, and, most of all - eating, LOL! If I am not designing or cooking something... I'm in the garden. And if I'm in the garden, chances are that my cat, Erin, is watching me from nearby. During the winter months I enjoy knitting, crochet and quilting by the wood stove.